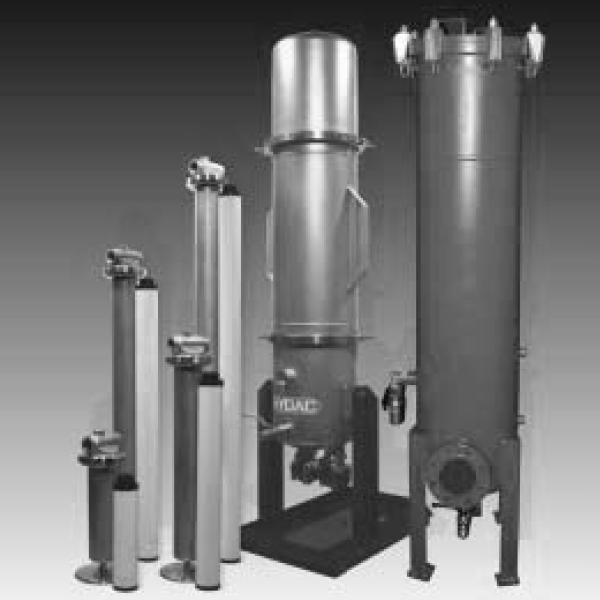 The filter series PMRFD (for single filters see PMRF) Process Multi-Rheo Change-over Filter, completes the HYDAC Process Technology inline filter series. Furthermore, these filters use HYDAC DekaRheo or MegaRheo filter elements, which feature outstanding contamination retention capacities. Moreover, the filter housings are available in 7 different sizes and lengths. It is, therefore, possible to find a suitable filter for every process. So, by using clogging indicators, which monitor the differential pressure, the determination of the condition of the filter can be at any time. Finally, the product range of Flexmicron candle filter elements has the right filter element for every application.